Katia Porzecanski reported yesterday that legendary banker Richard Jenrette — he is the “J” in DLJ — passed away, leaving a previously unknown list of 24 rules for, life. Good advice for anyone . . . 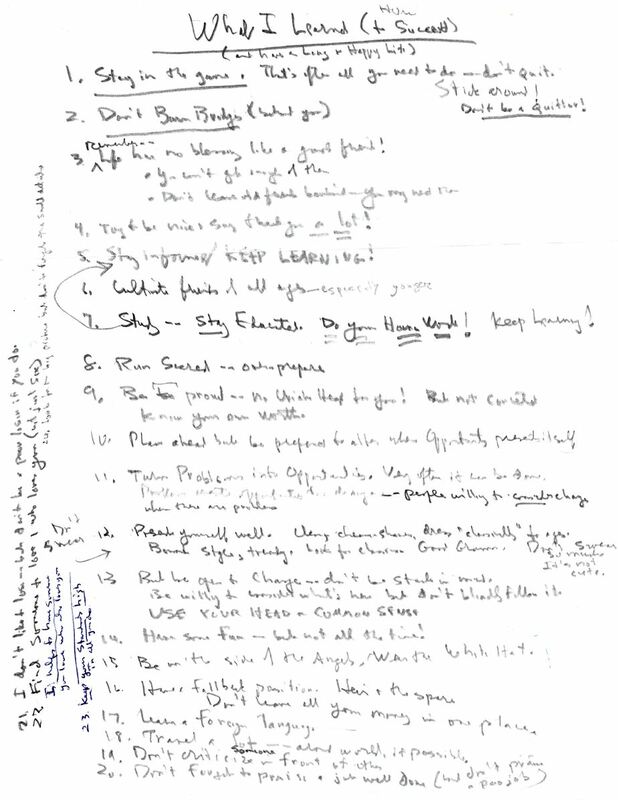 Legendary Investment Banker Richard Jenrette Left These 24 Rules for Success.